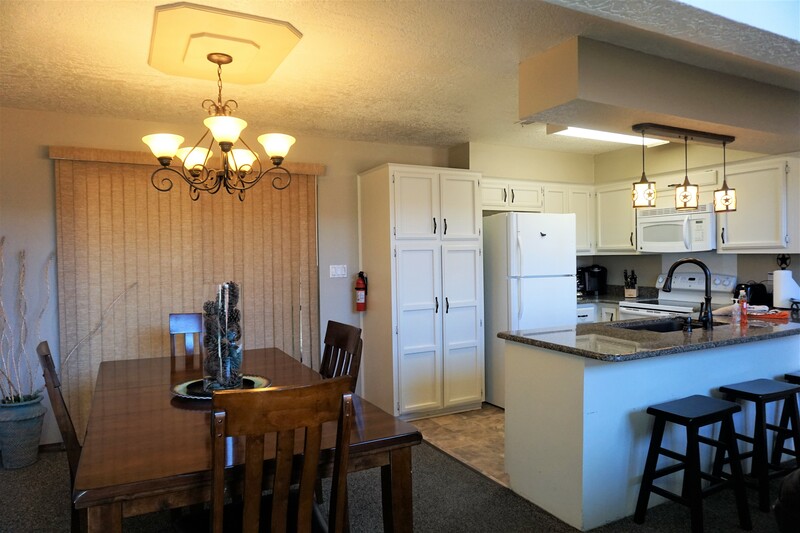 Townhome 89 is a three level unit with a ground entry level. 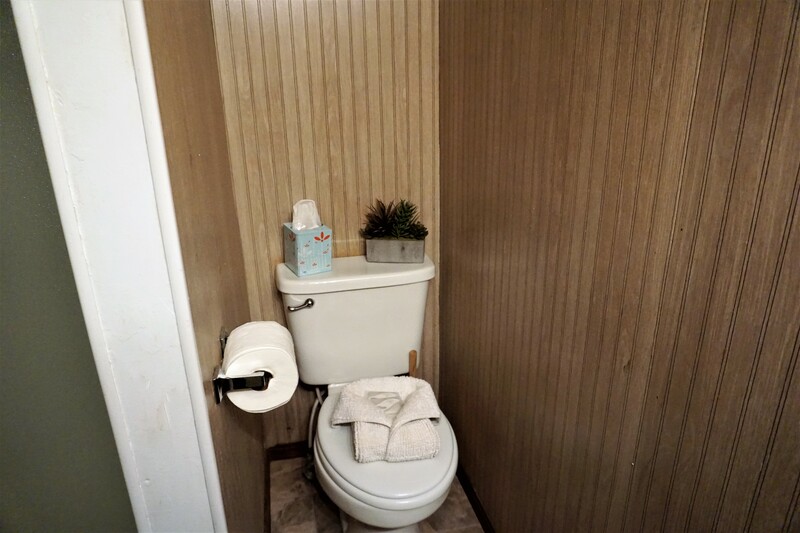 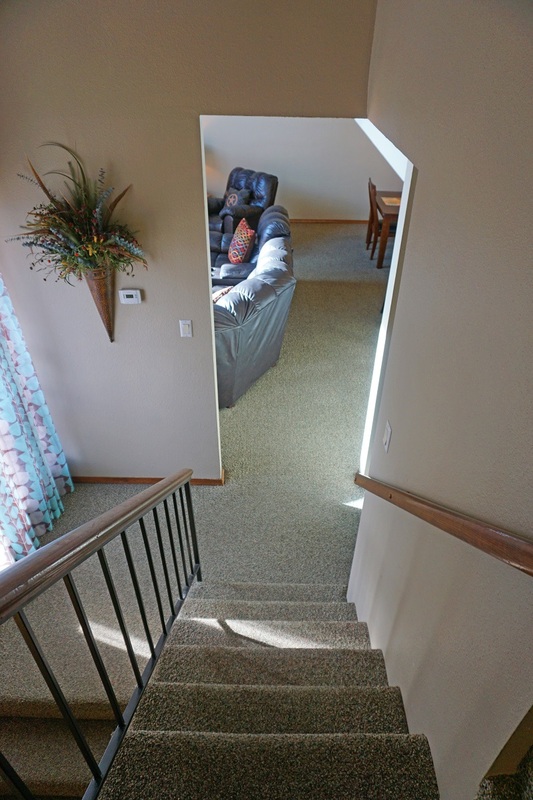 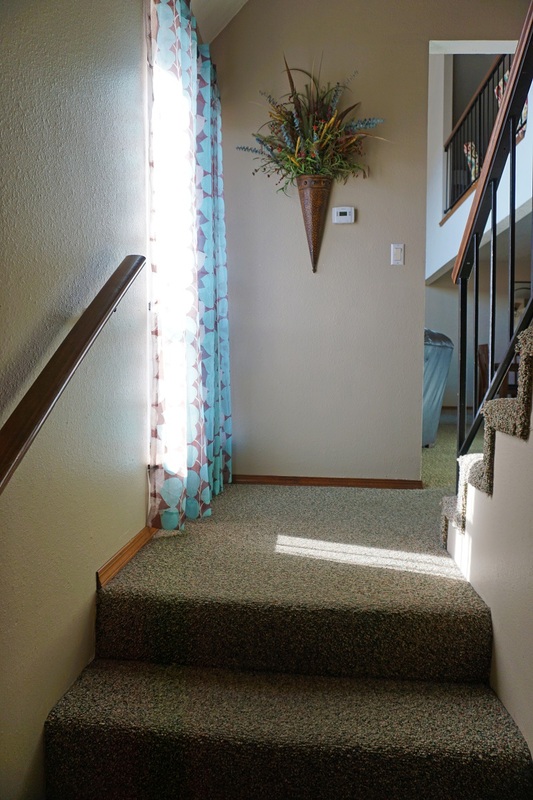 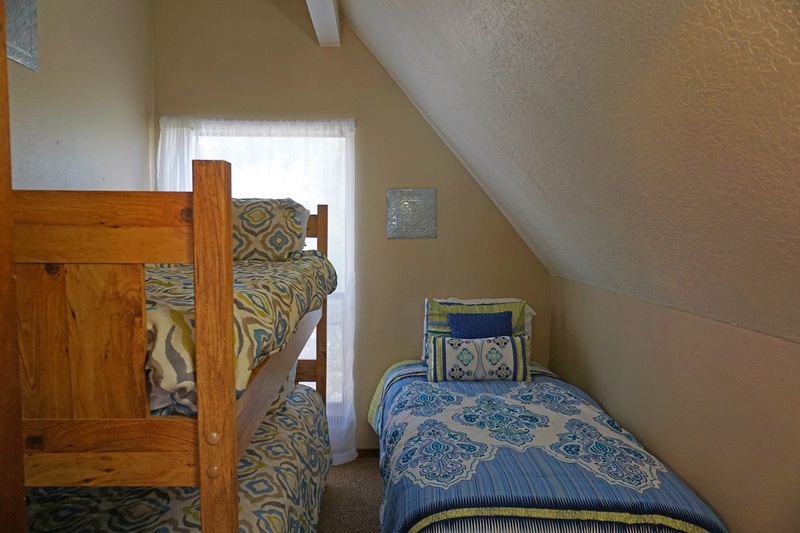 It has five Bedrooms with a Loft, three and a half Bathrooms. 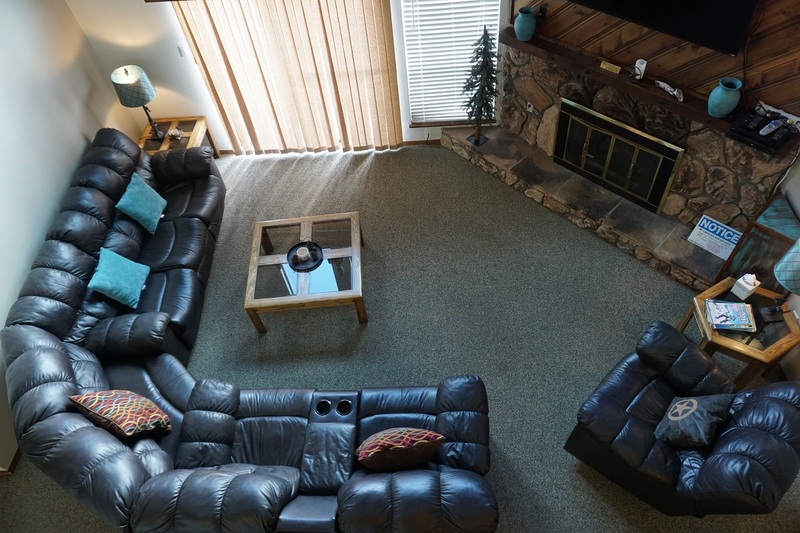 Total occupancy is 13 people. 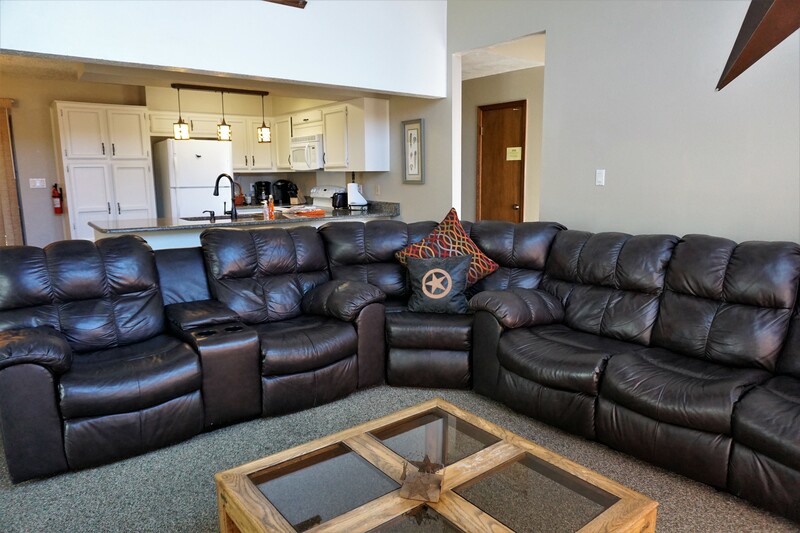 The loft has a queen size sofa bed. 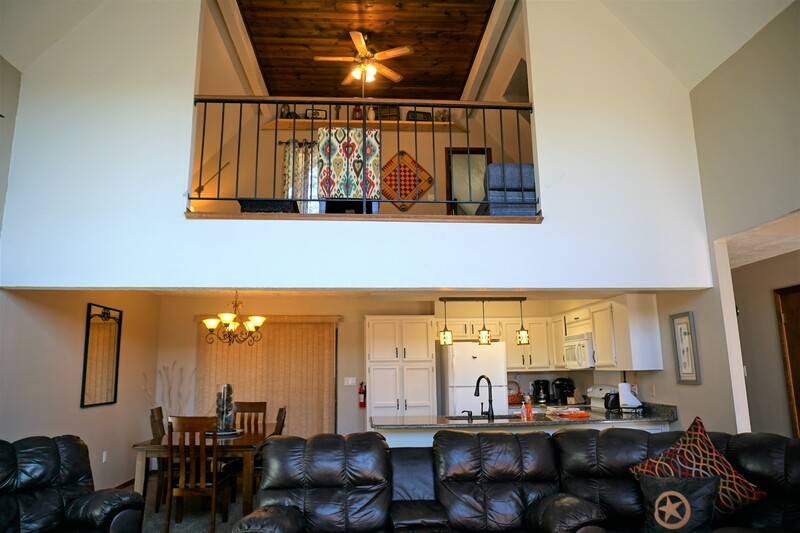 The kitchen, dining/living room are on the second level. 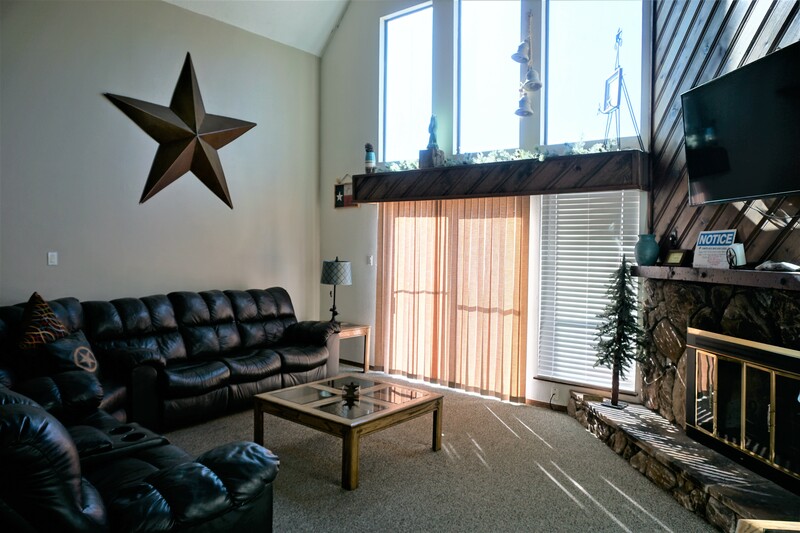 This home has a view of Cedar Creek. 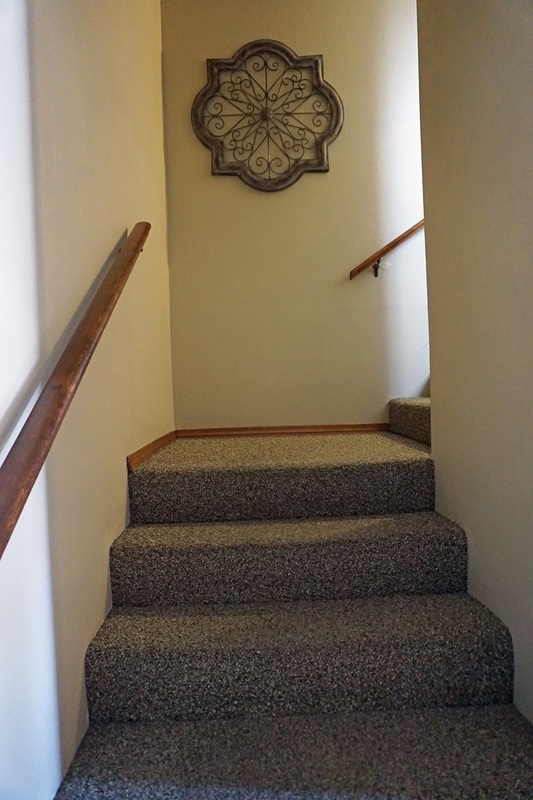 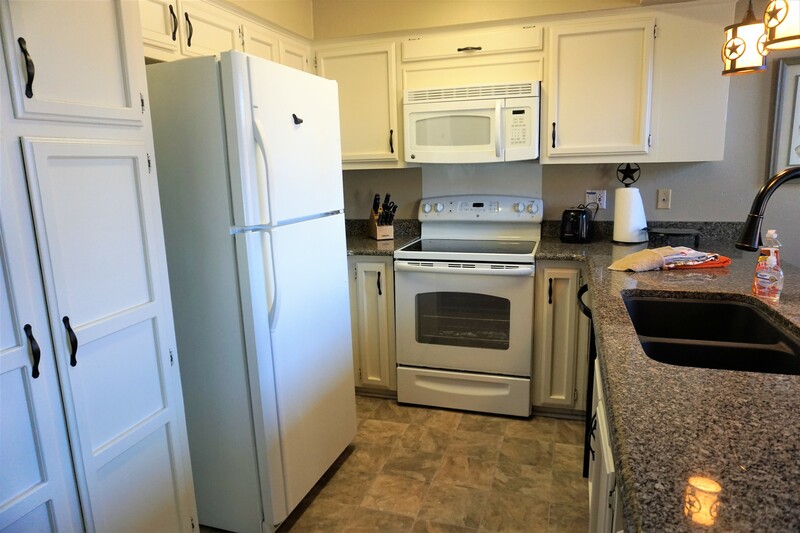 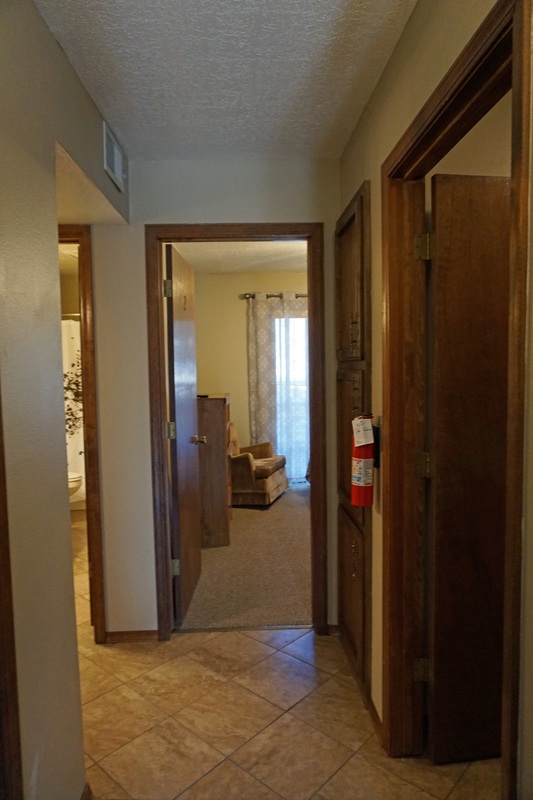 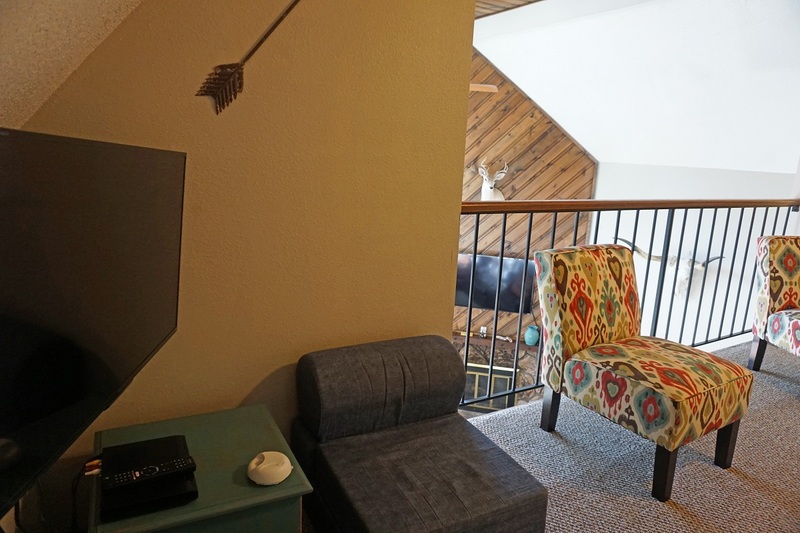 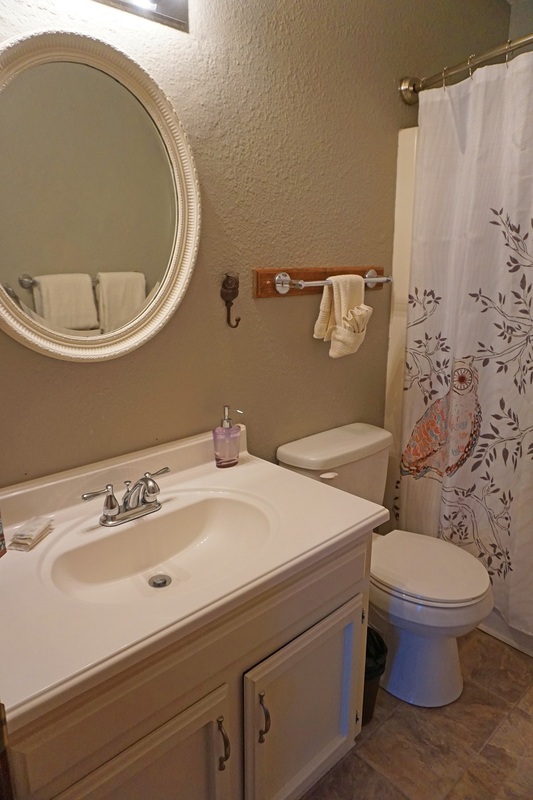 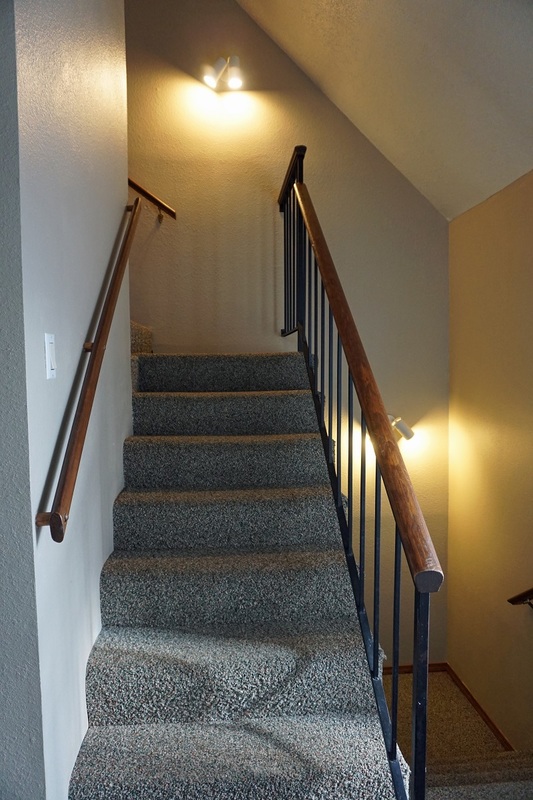 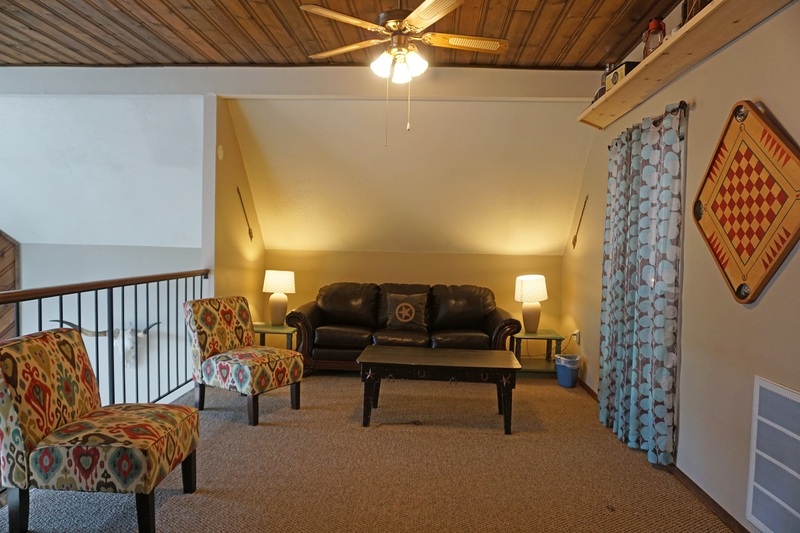 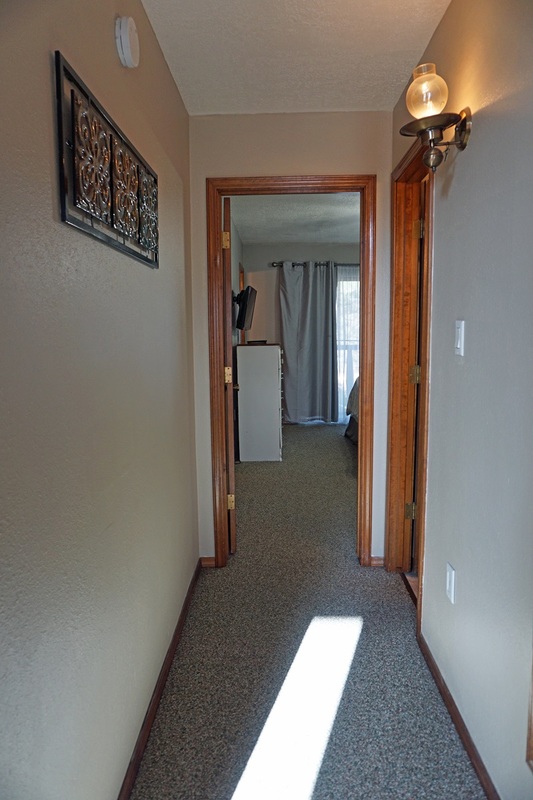 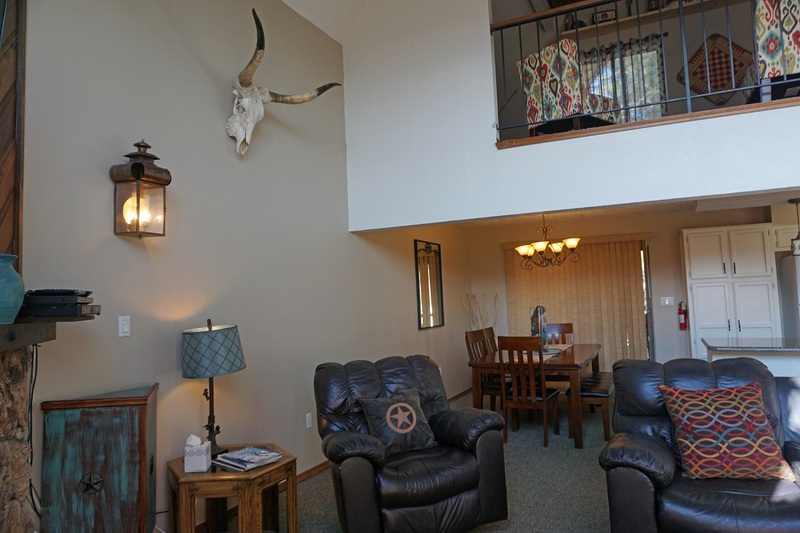 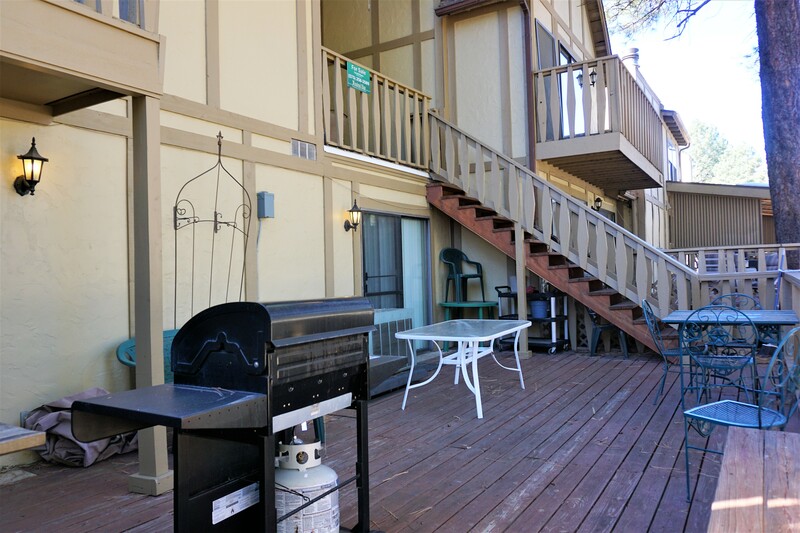 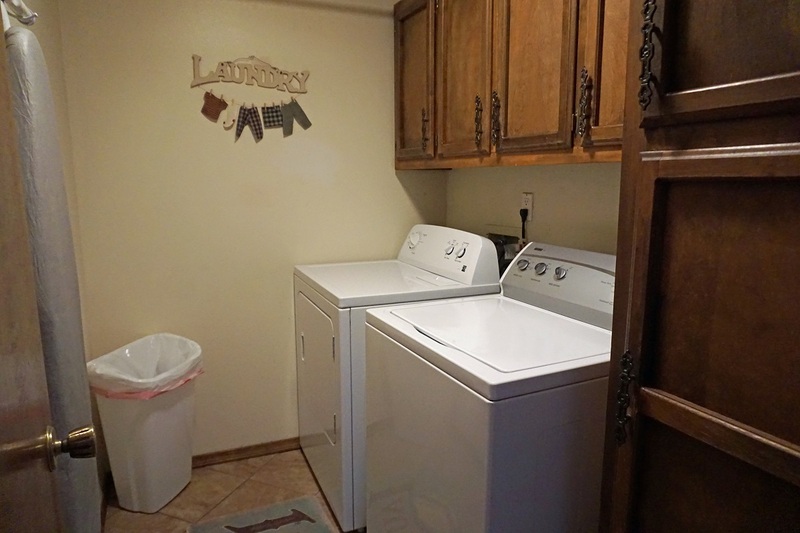 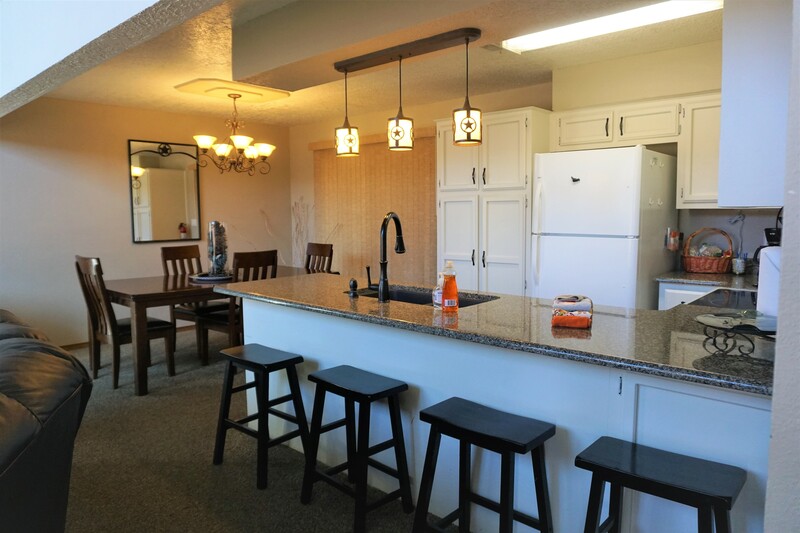 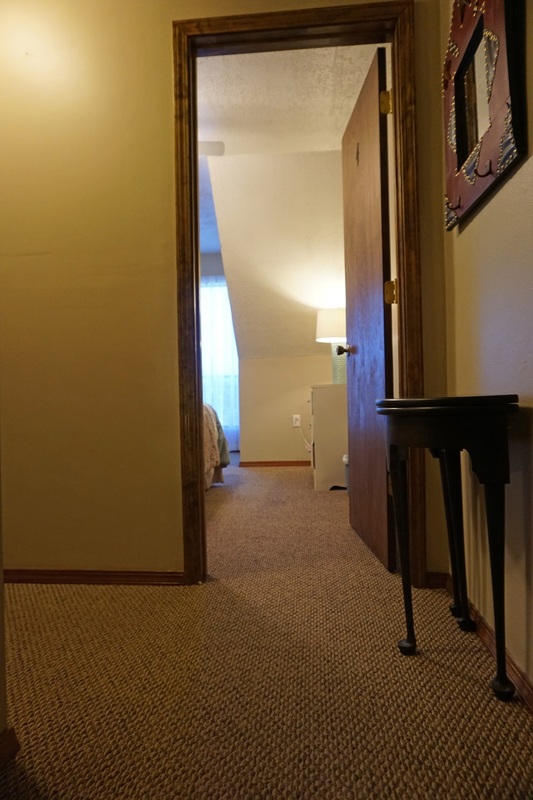 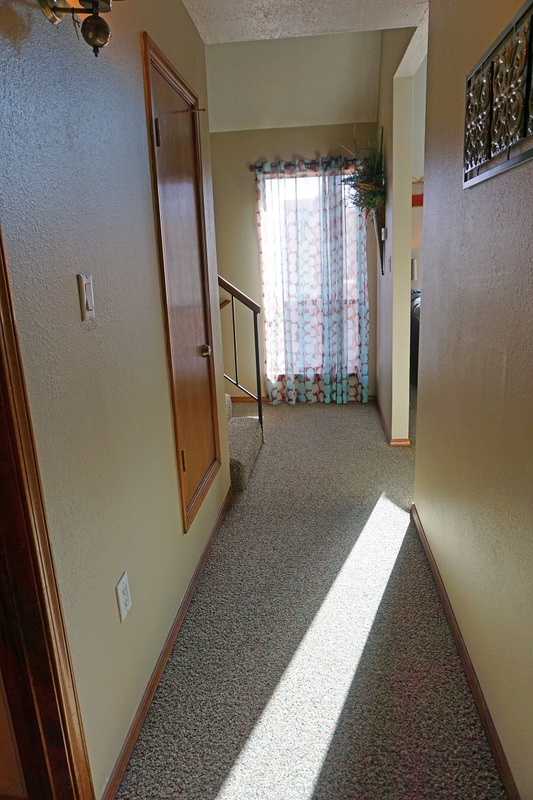 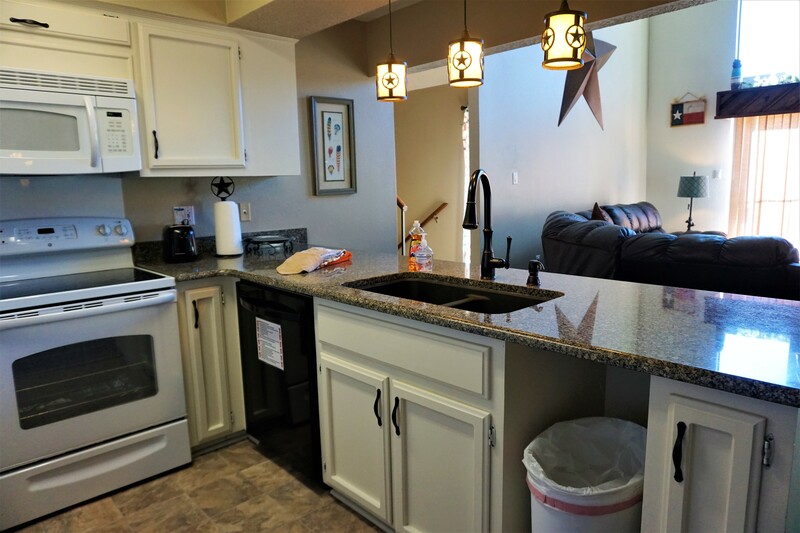 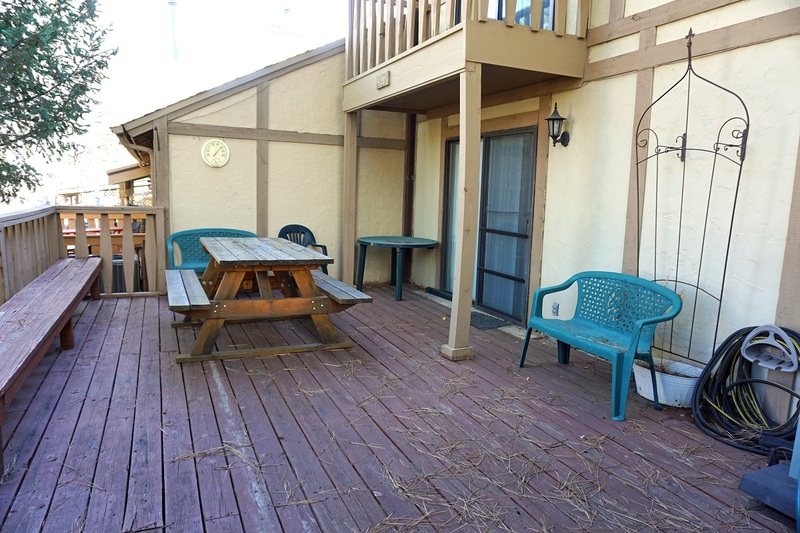 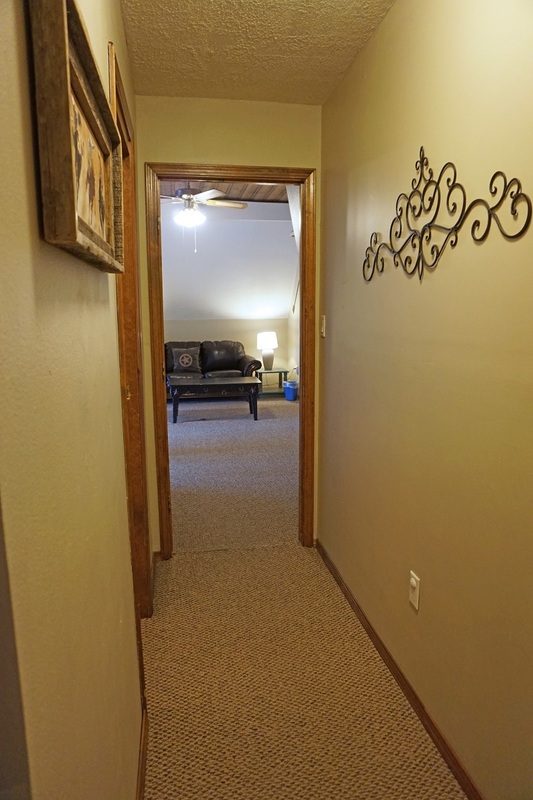 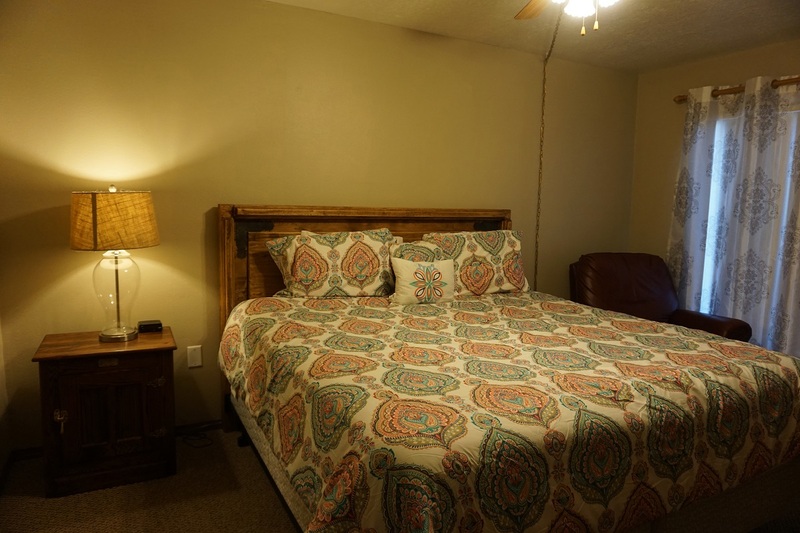 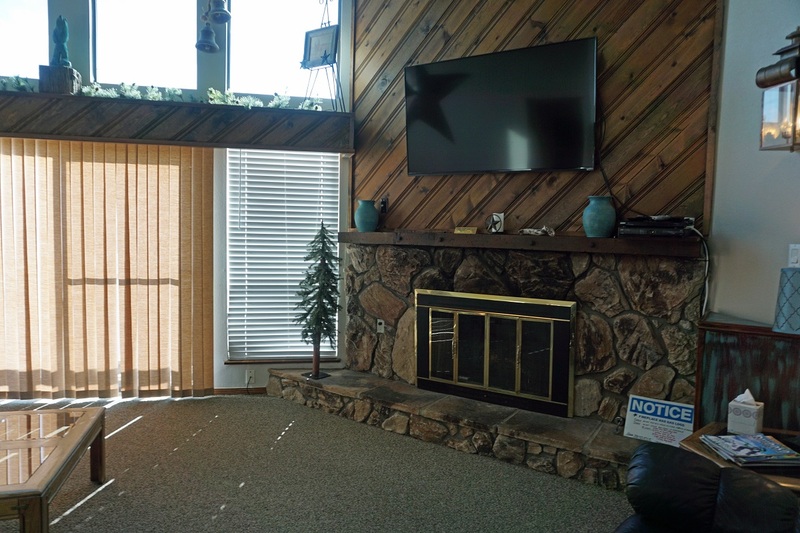 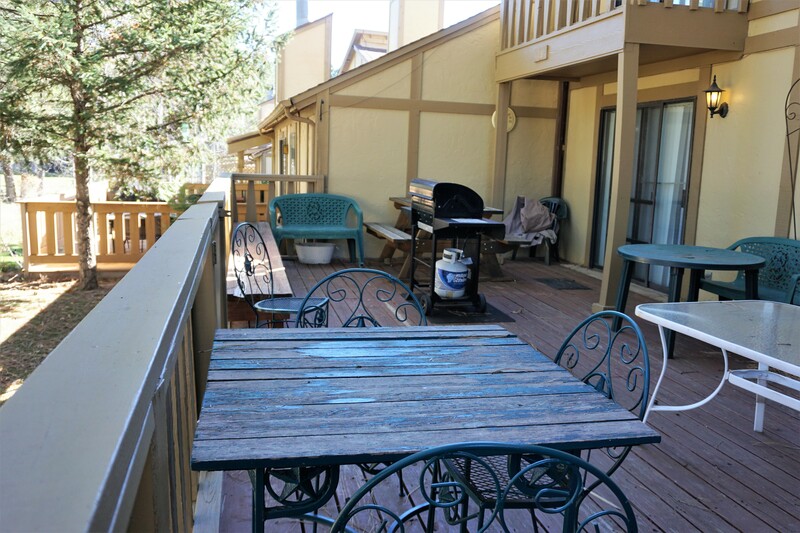 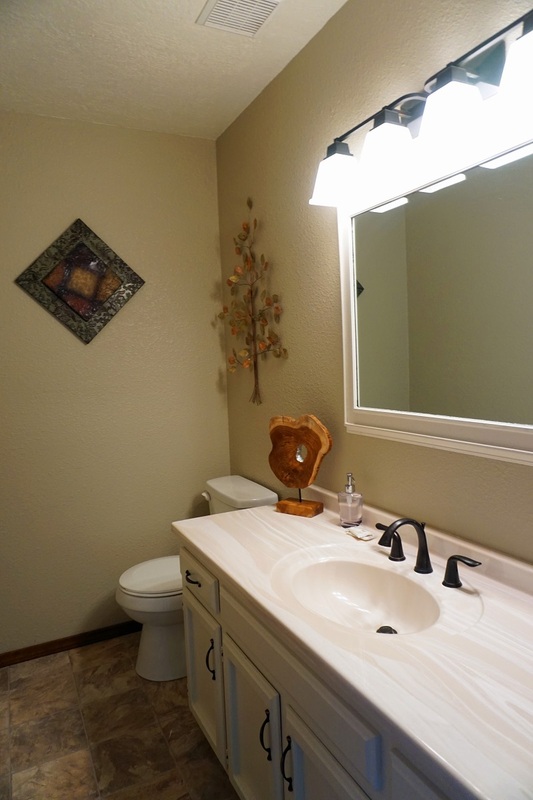 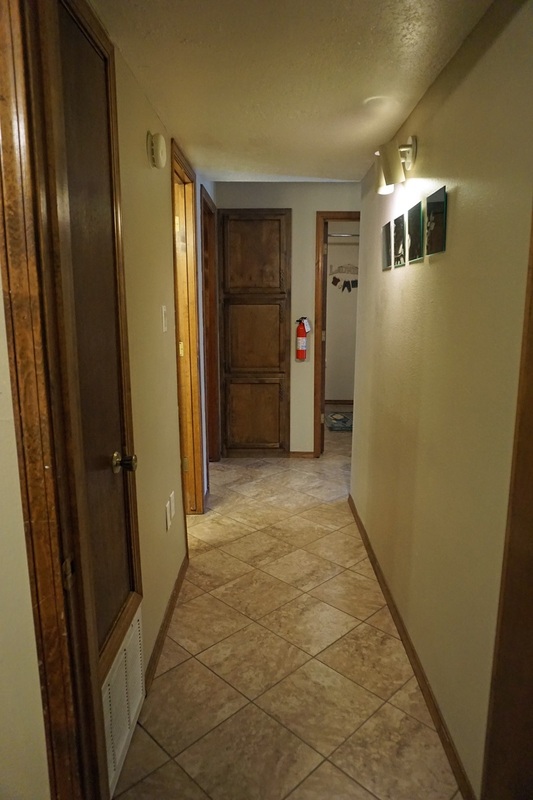 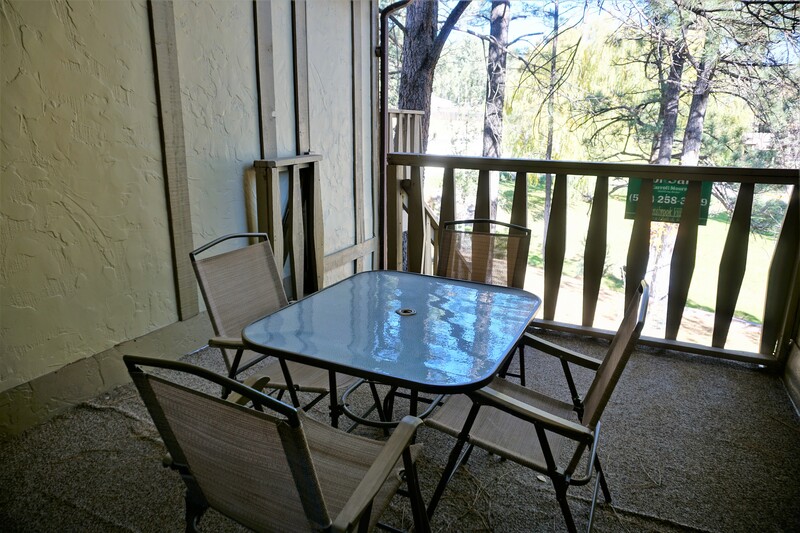 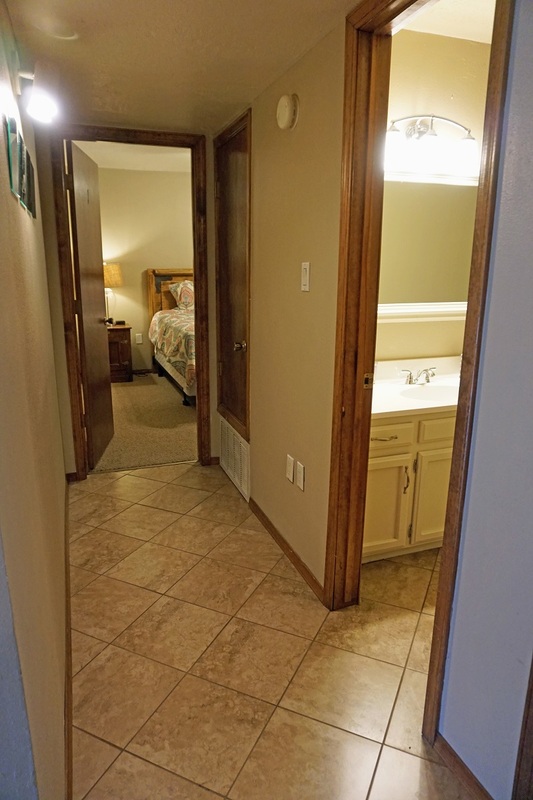 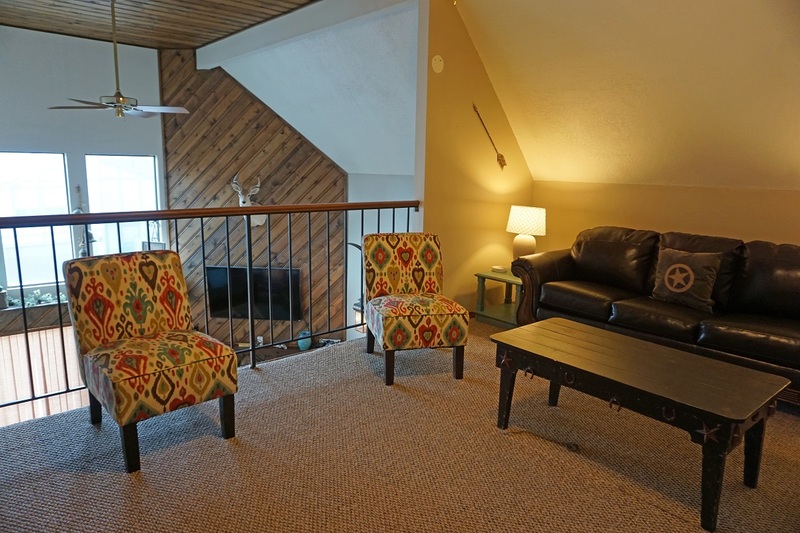 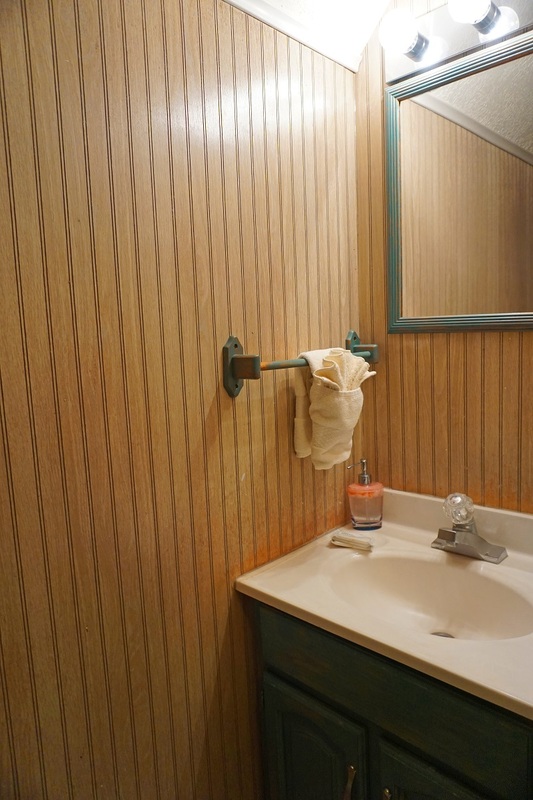 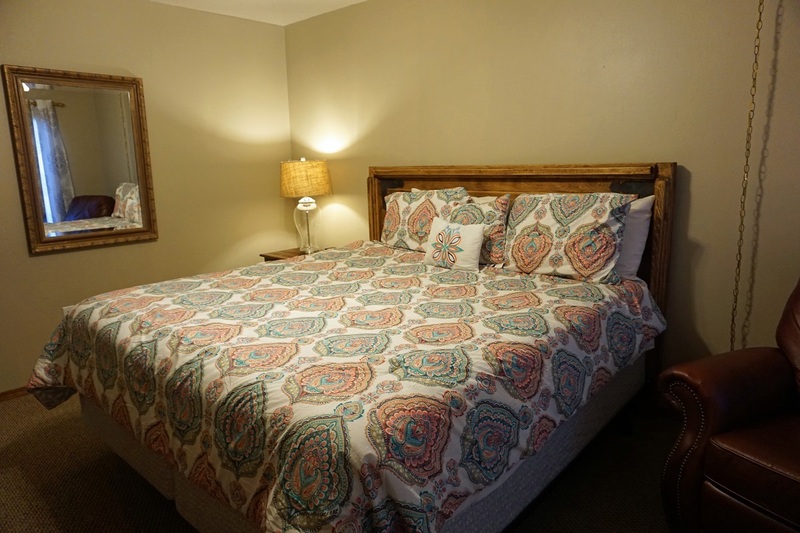 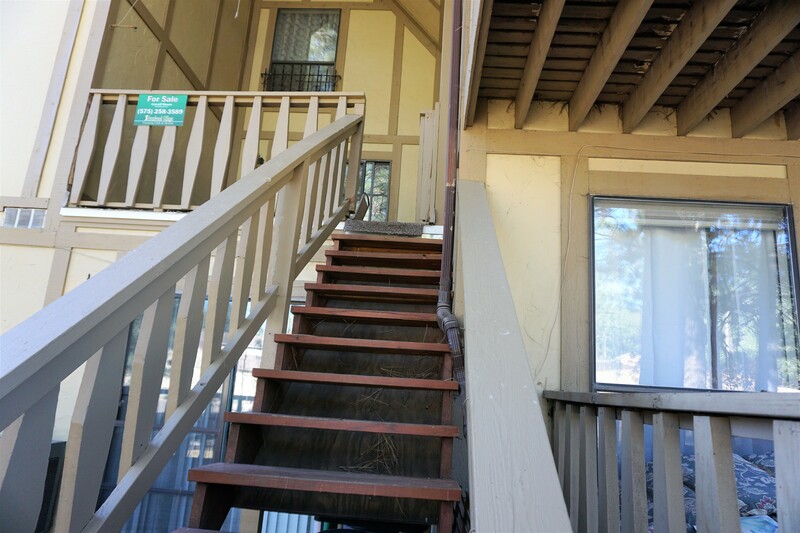 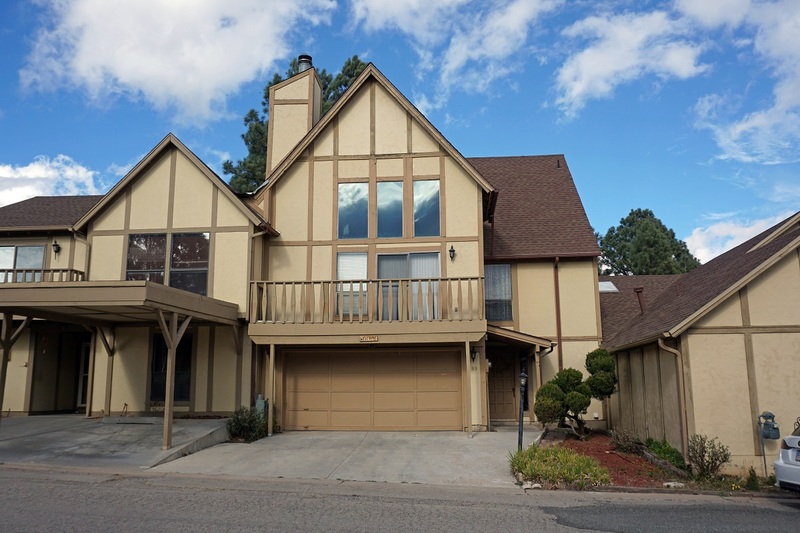 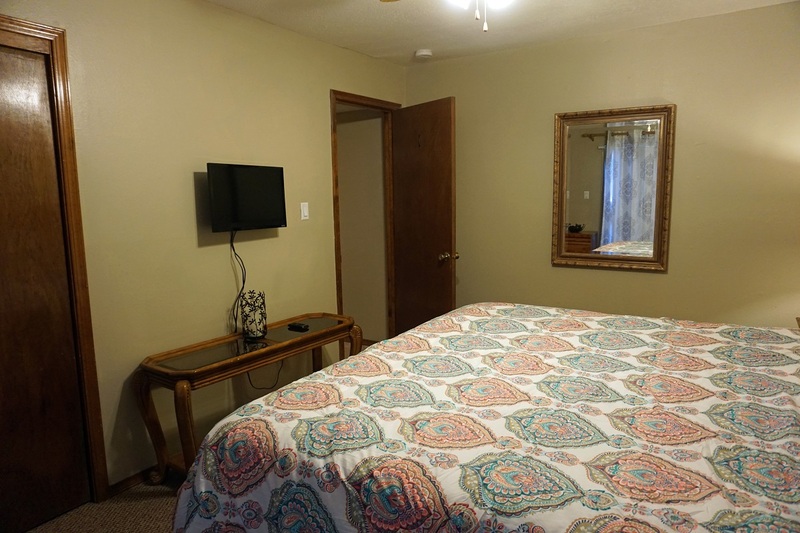 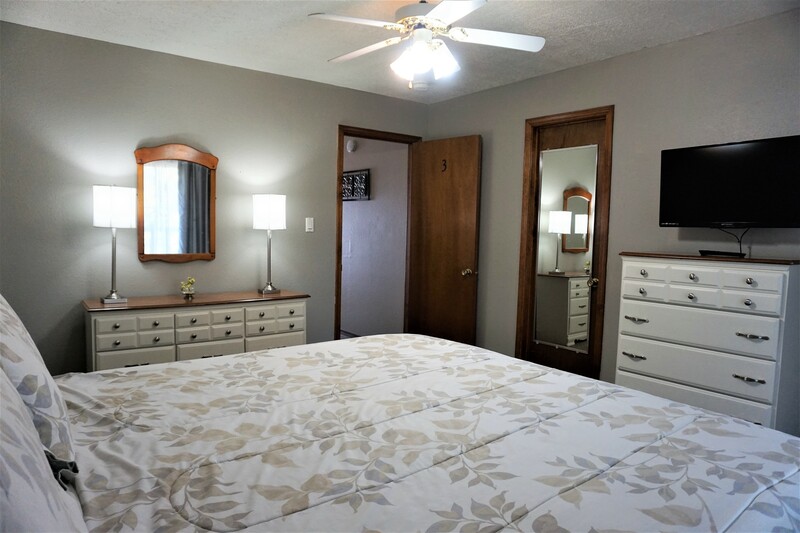 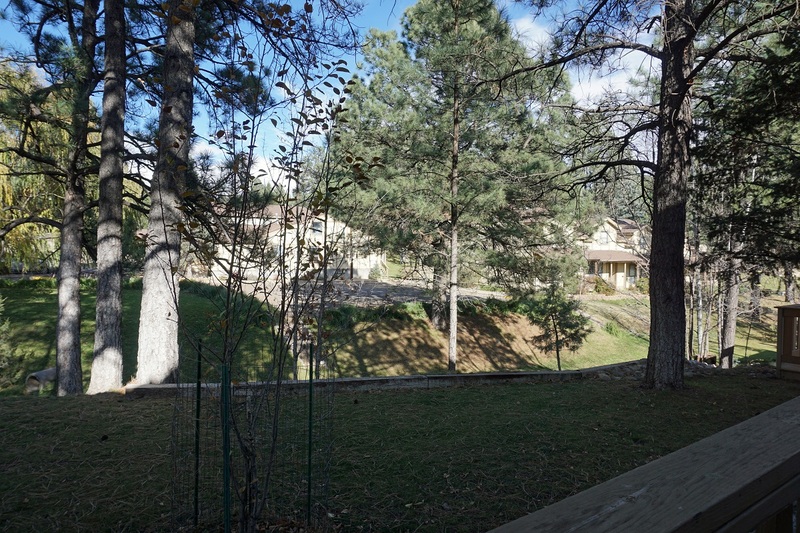 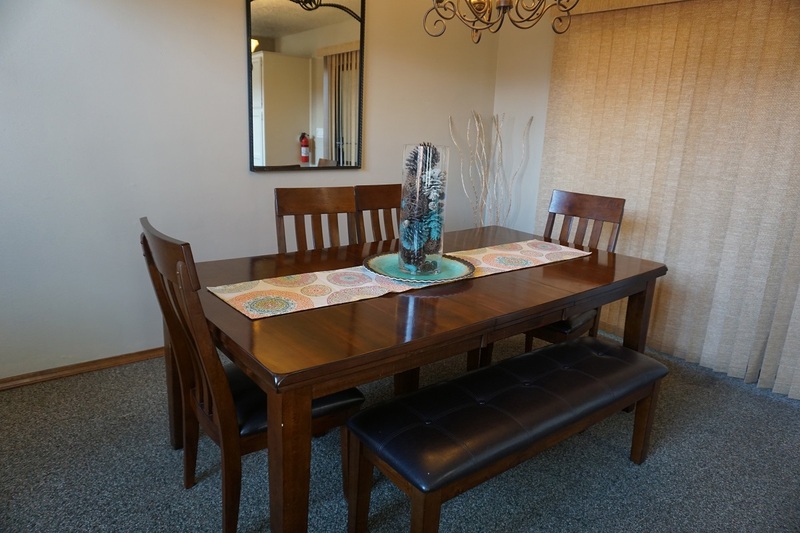 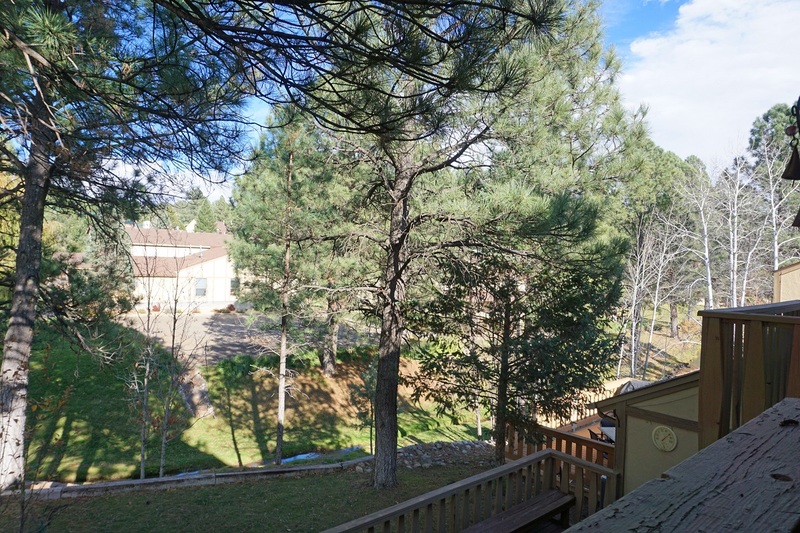 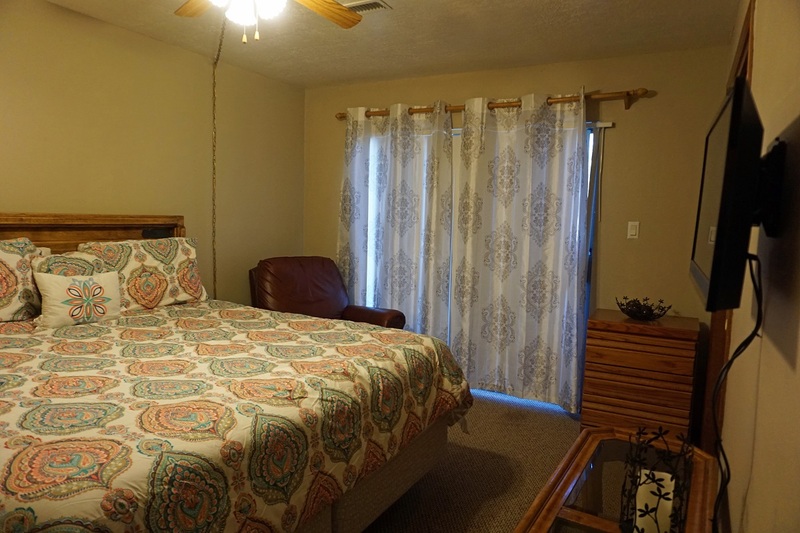 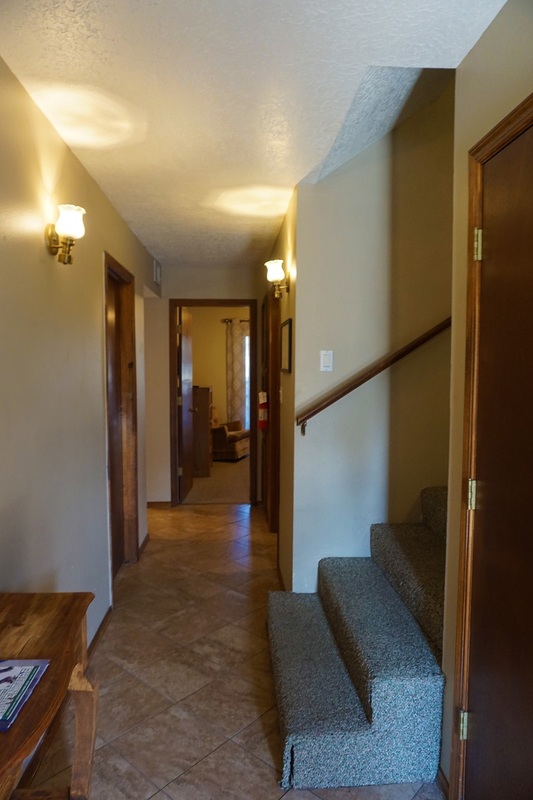 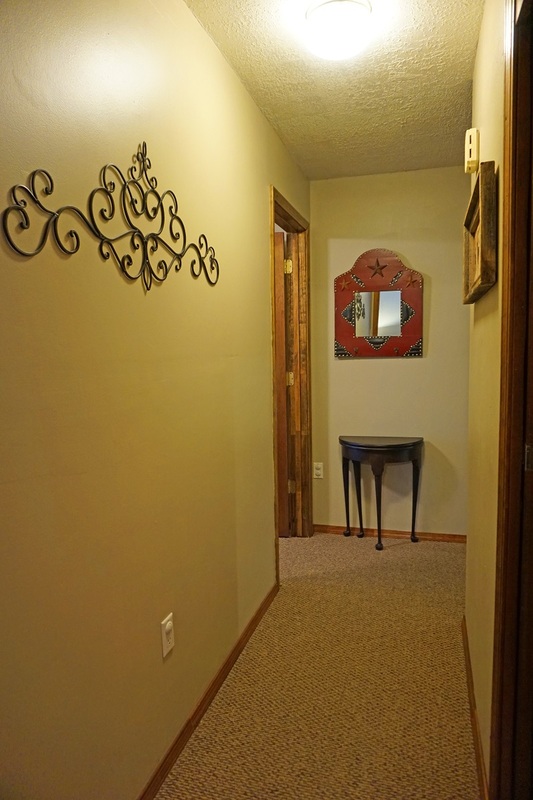 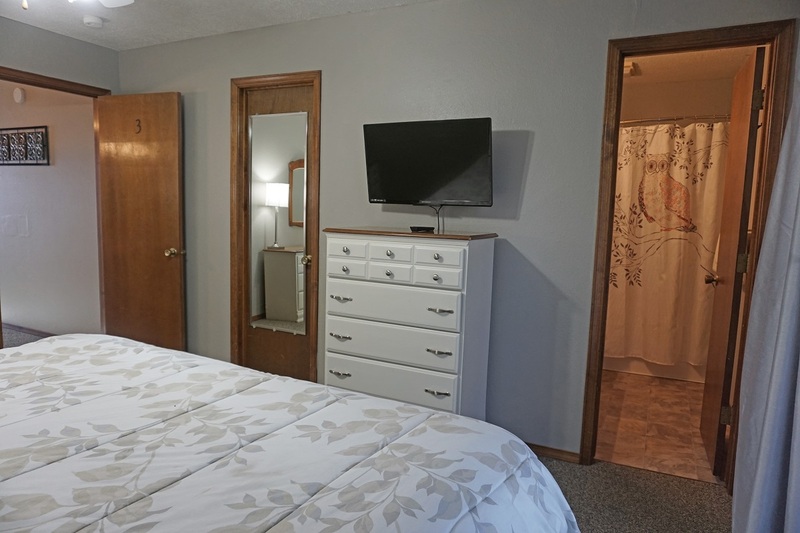 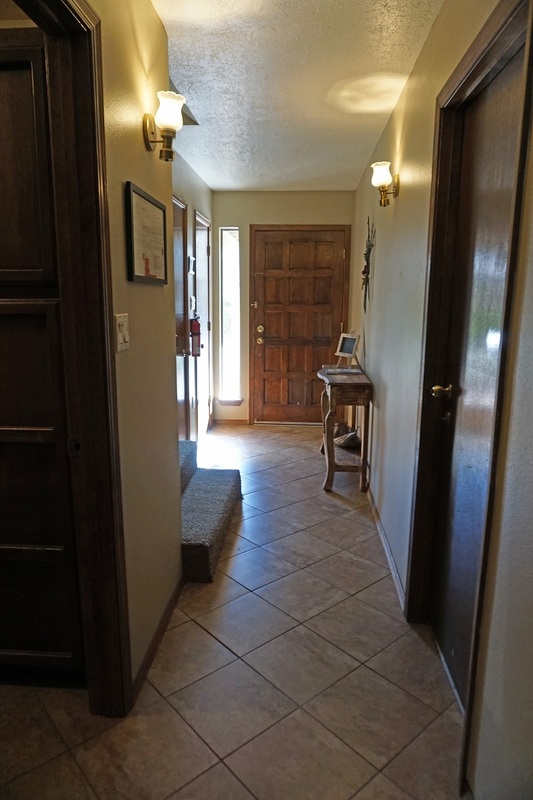 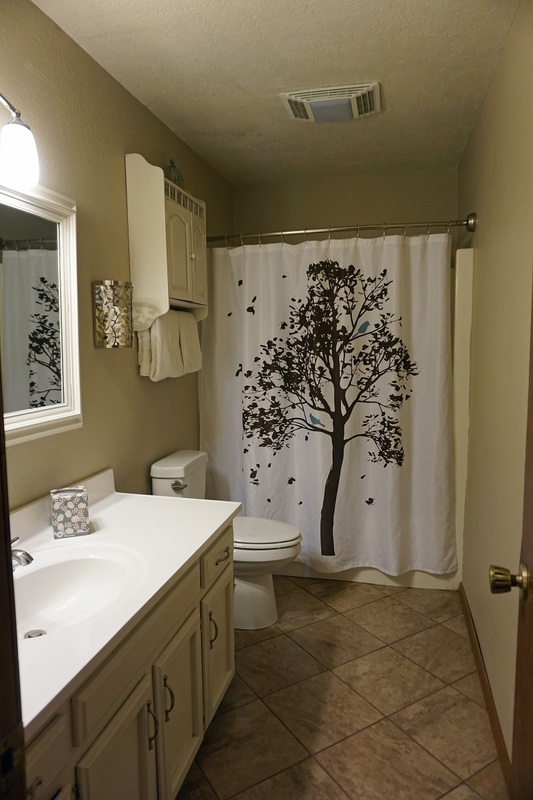 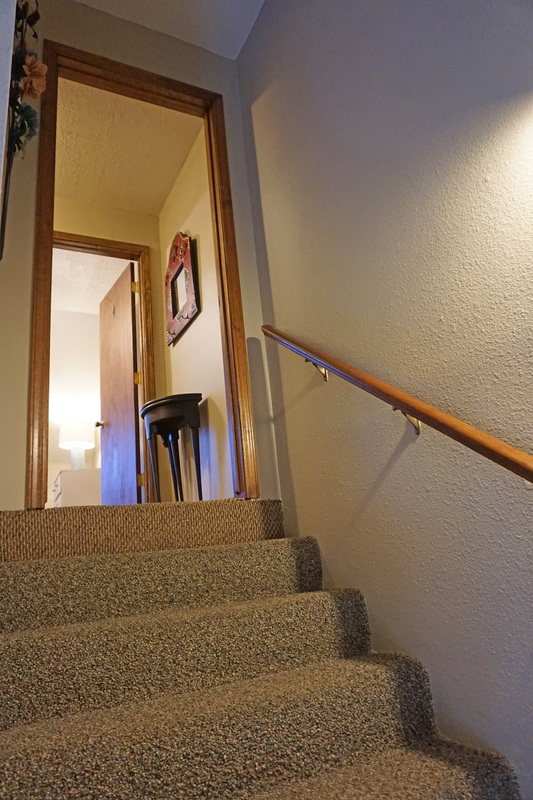 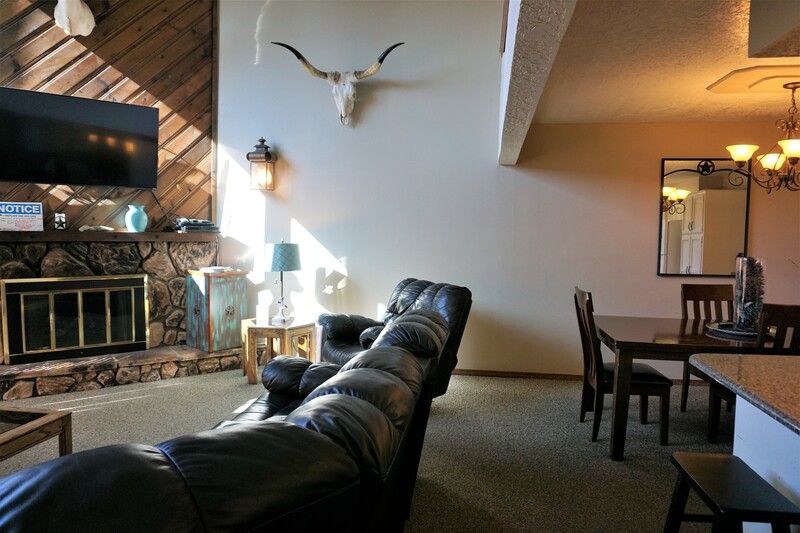 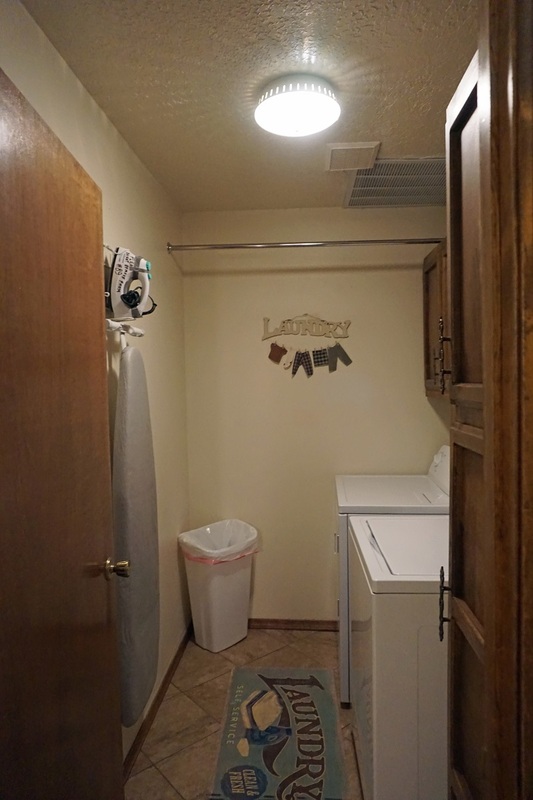 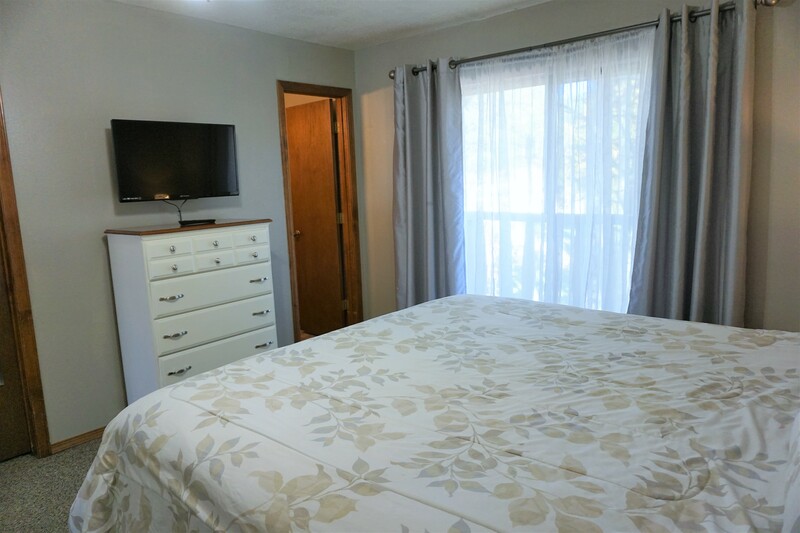 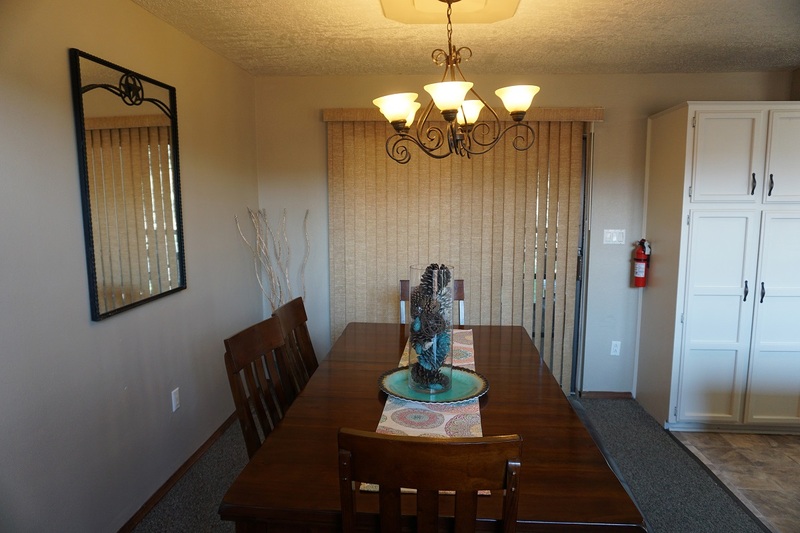 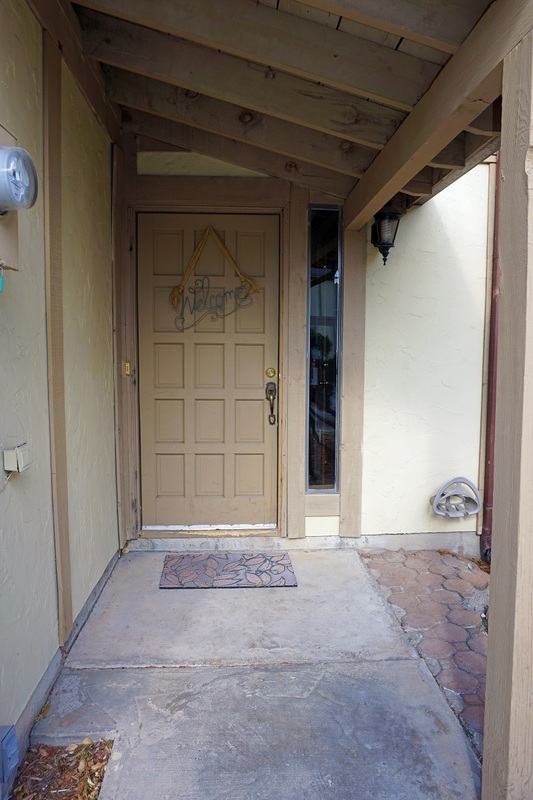 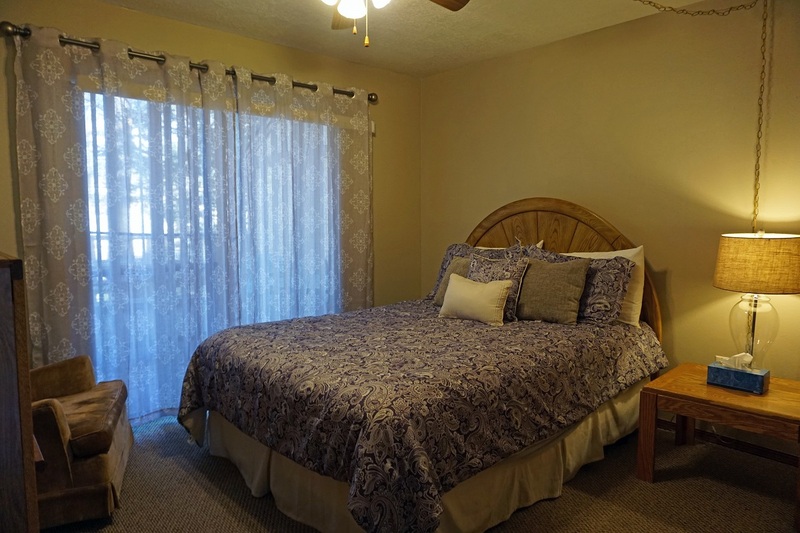 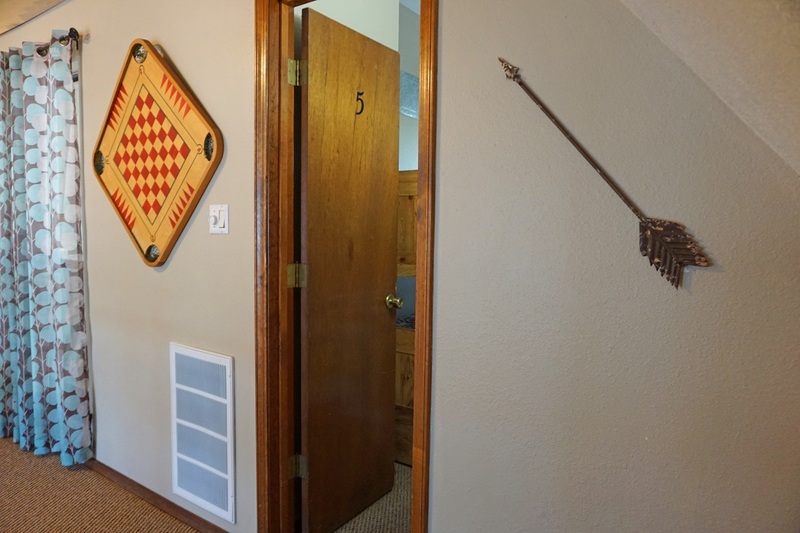 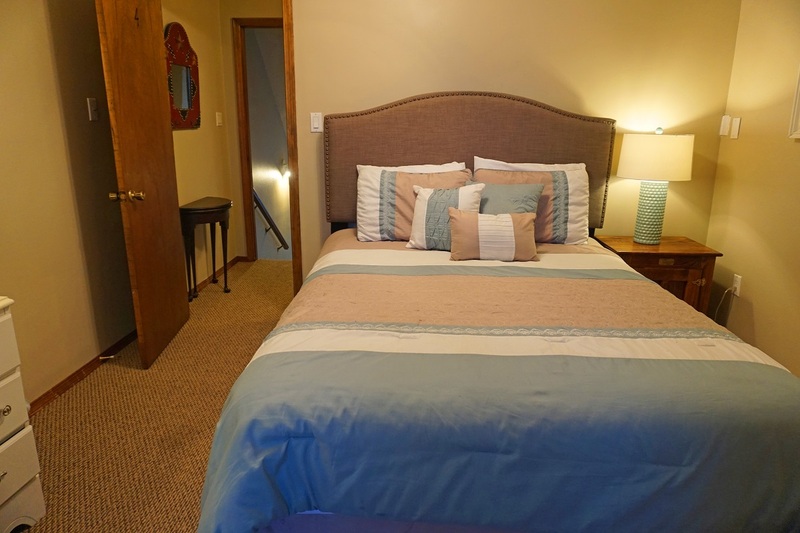 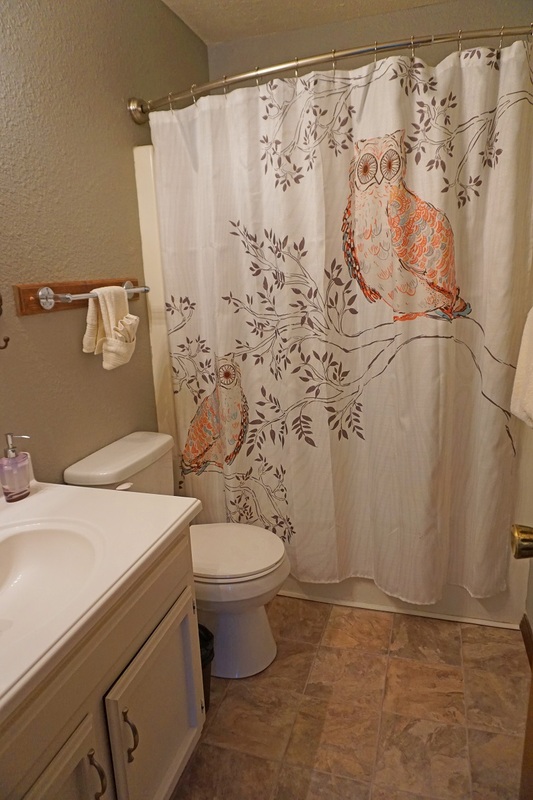 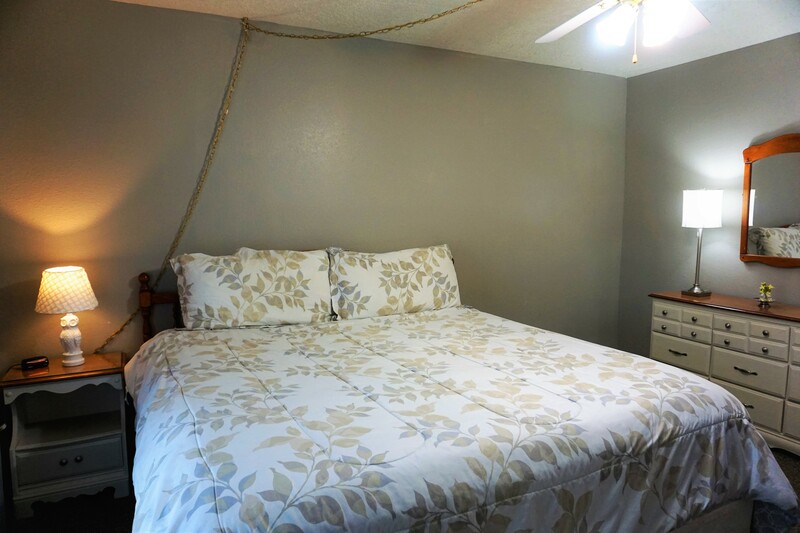 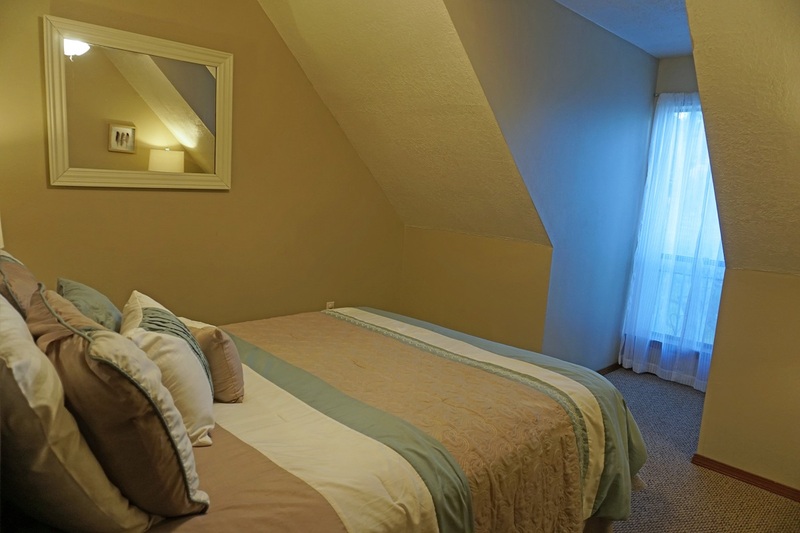 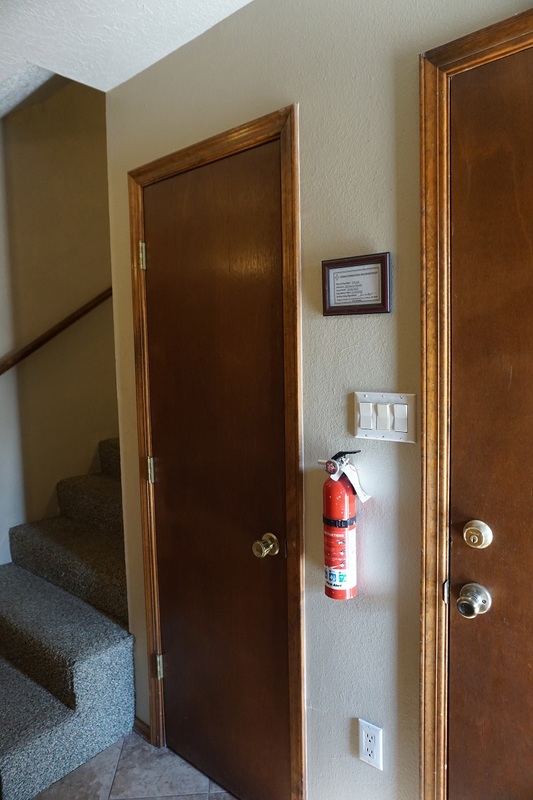 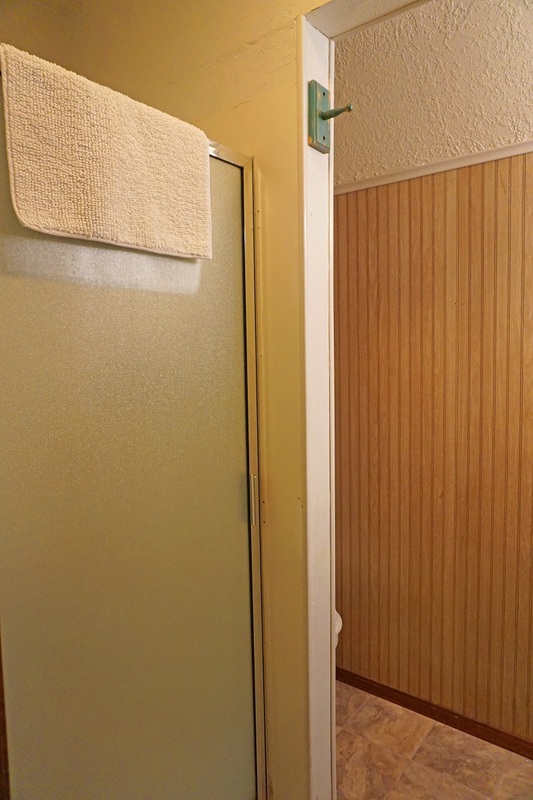 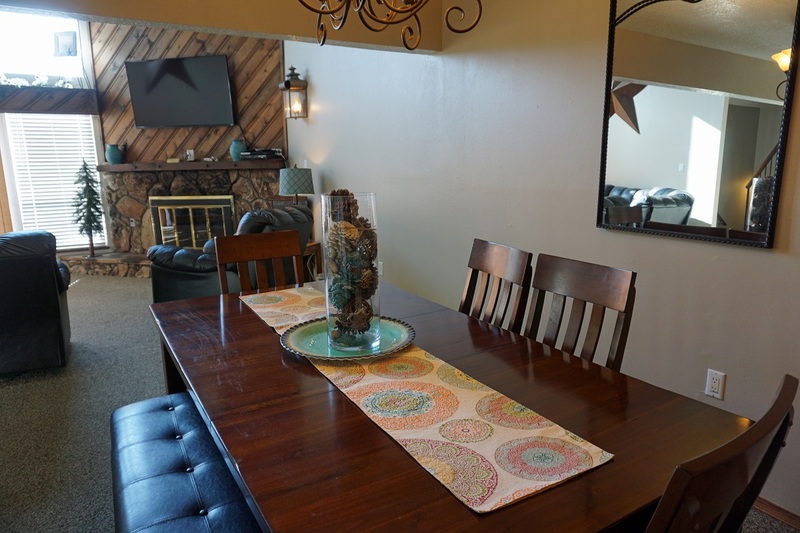 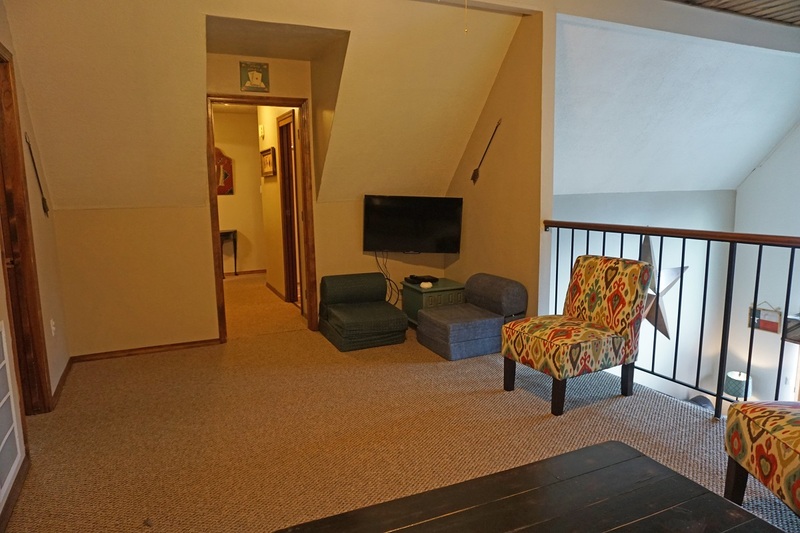 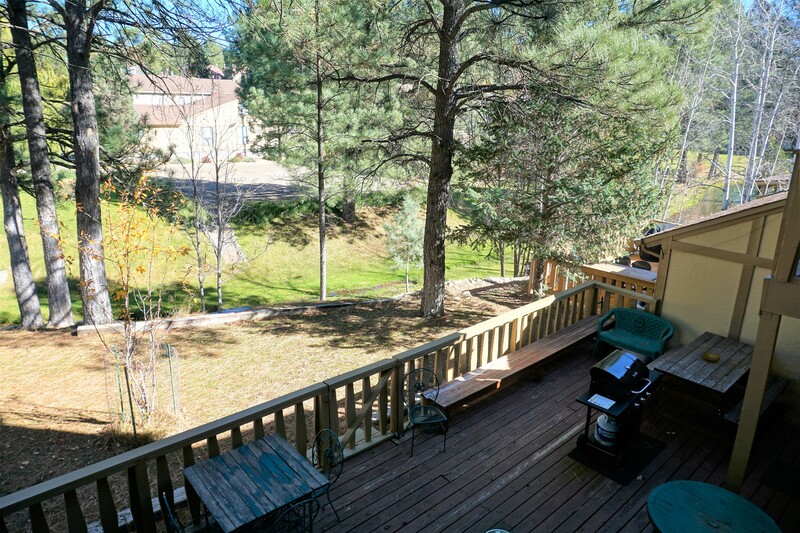 Unit has a wood burning fireplace, washer/dryer, wireless internet and central air. 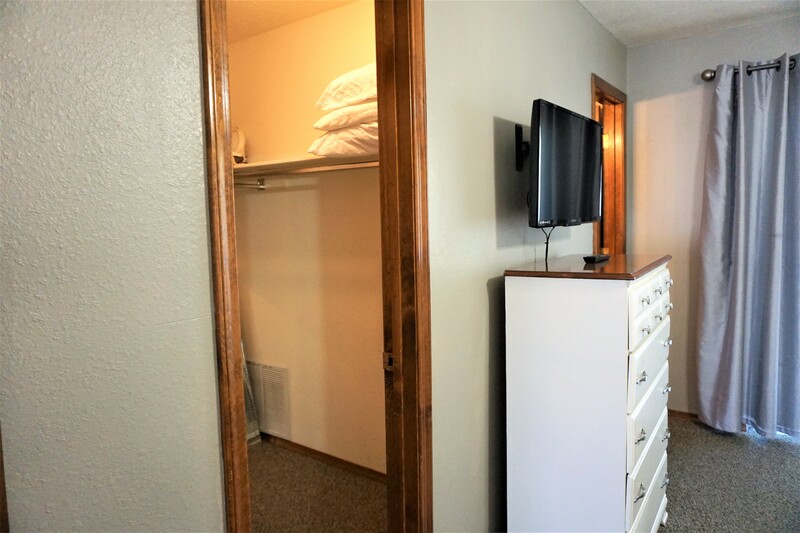 Total square footage is 2500.